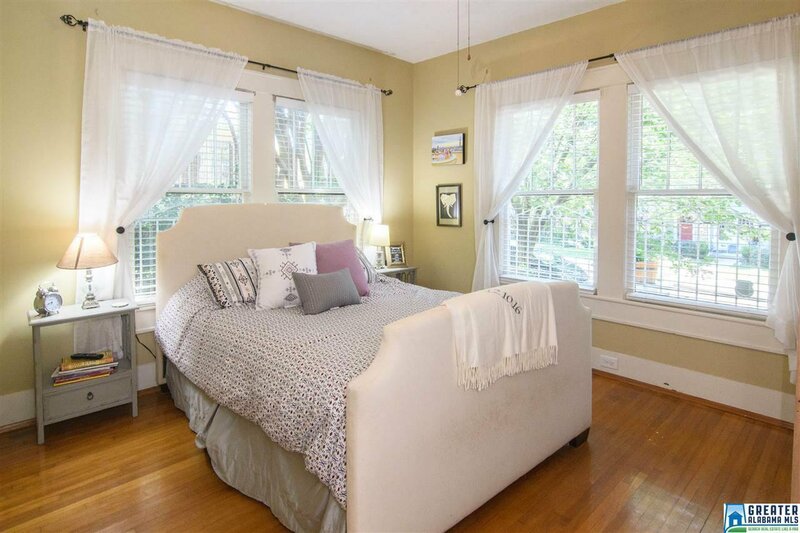 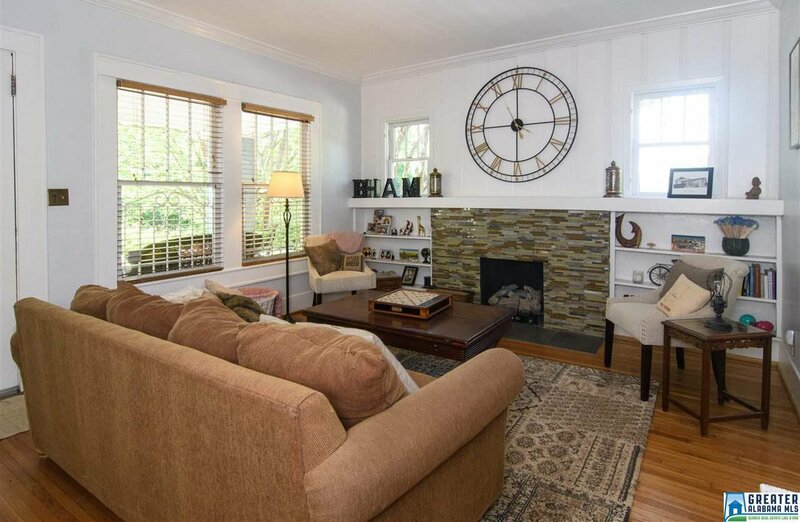 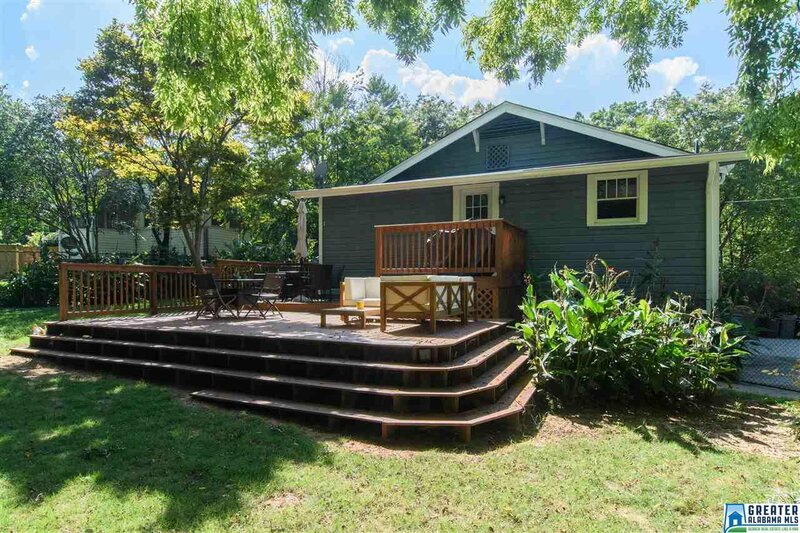 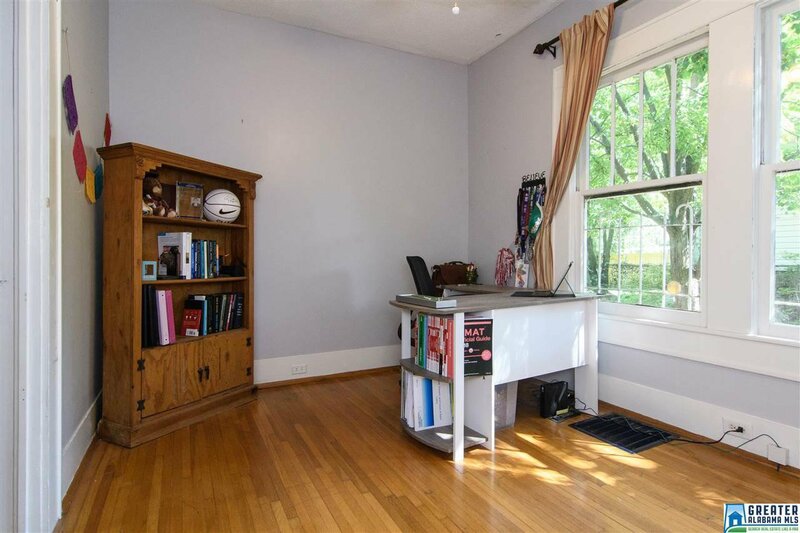 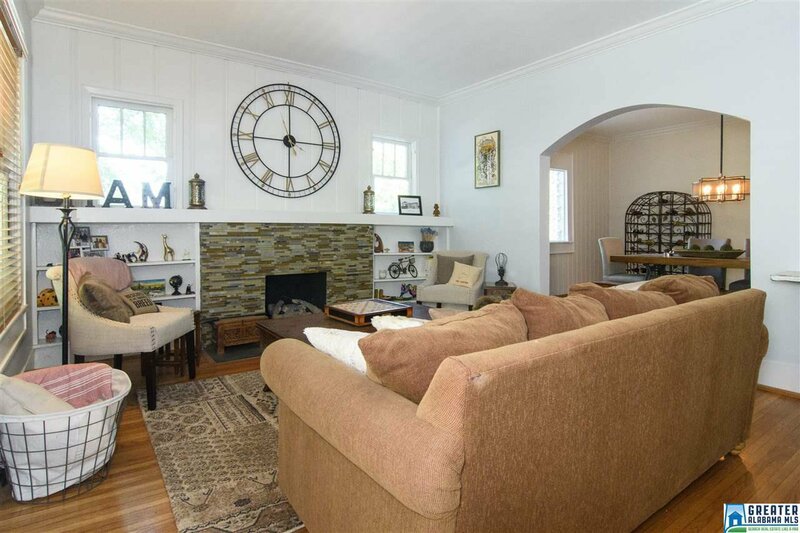 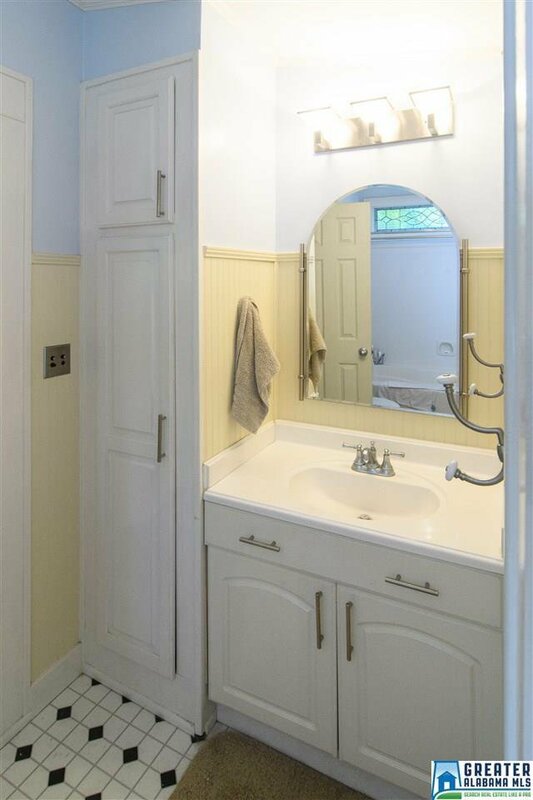 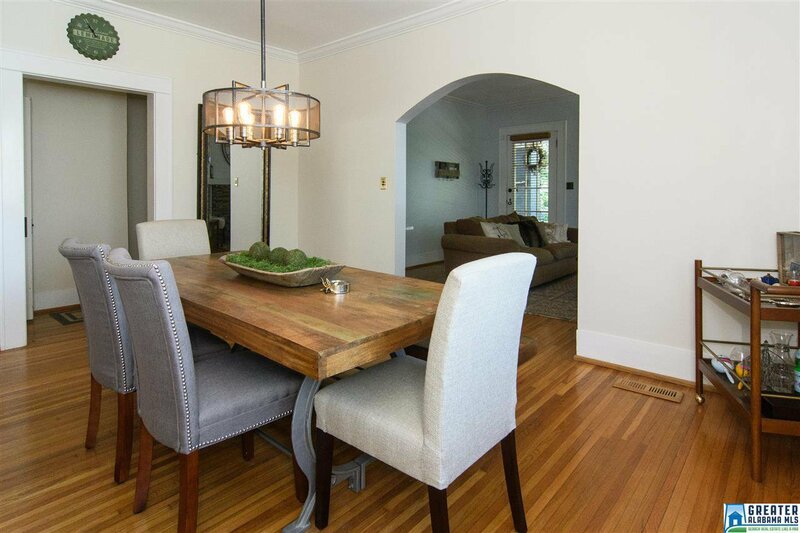 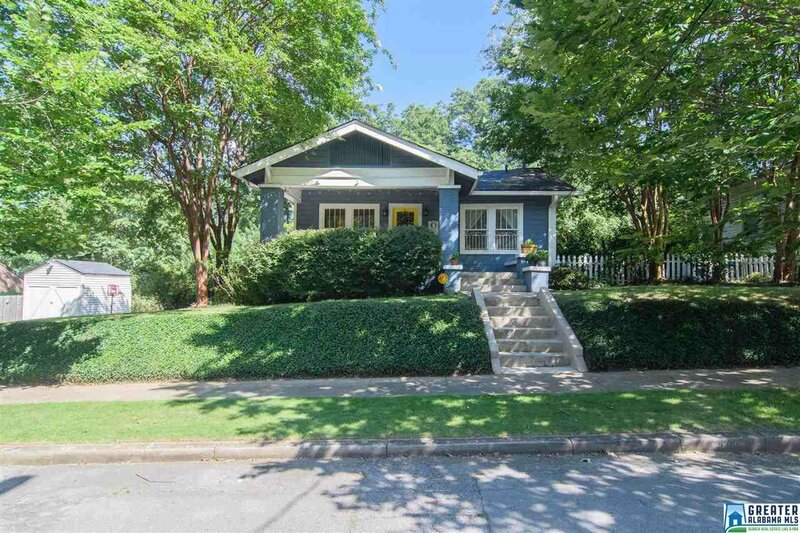 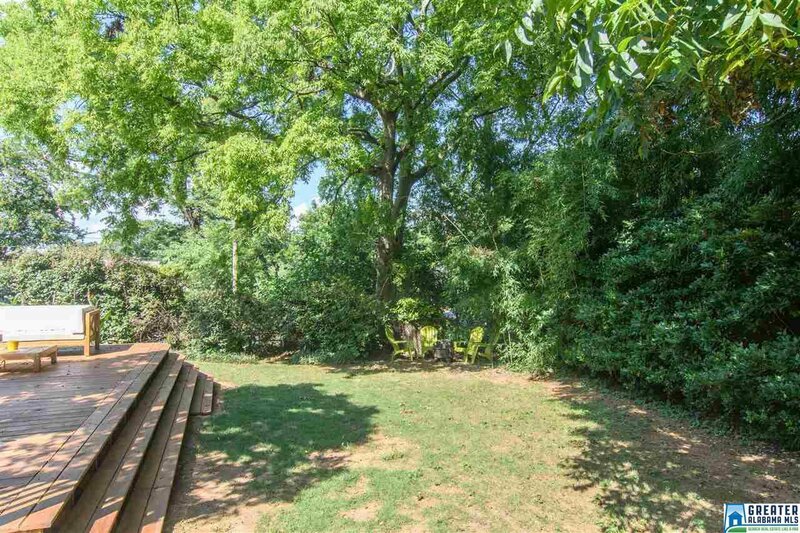 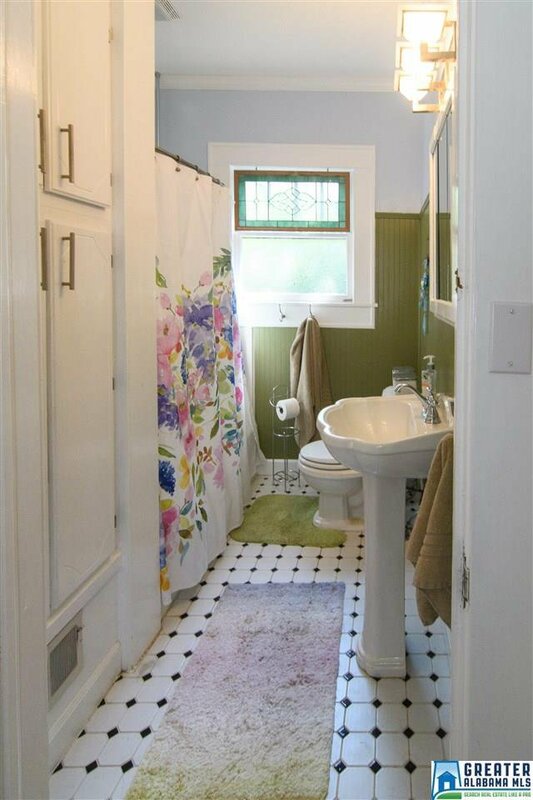 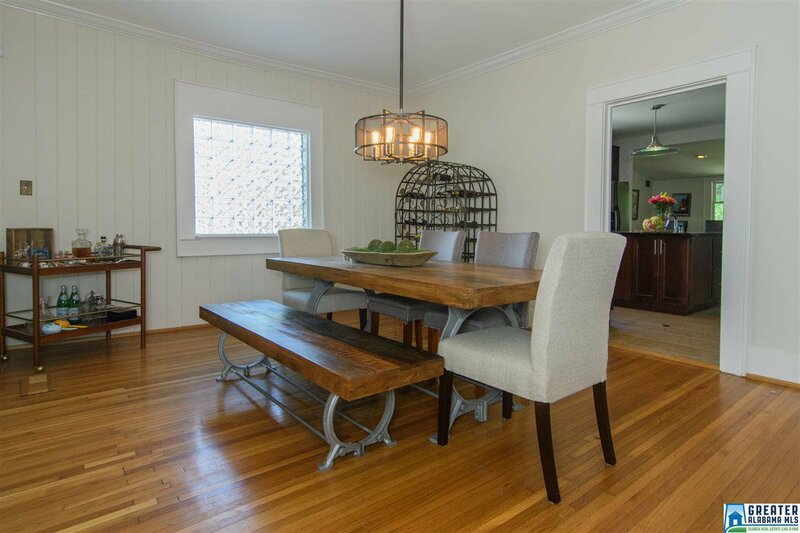 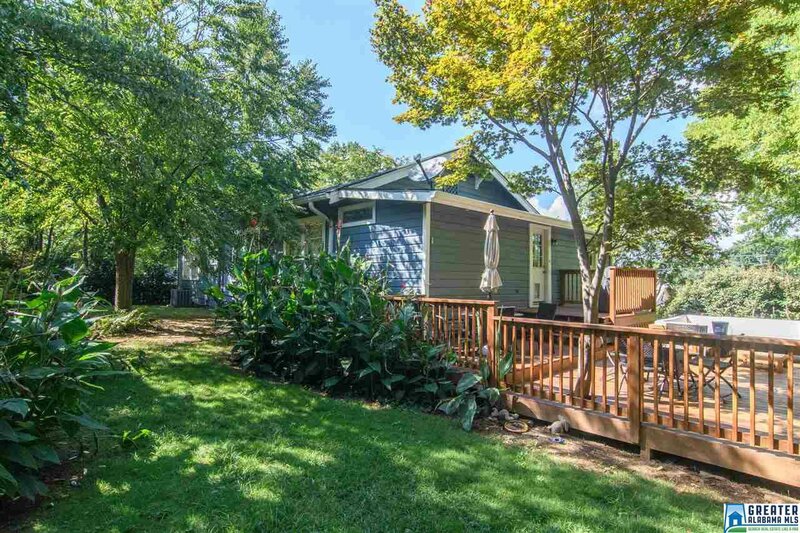 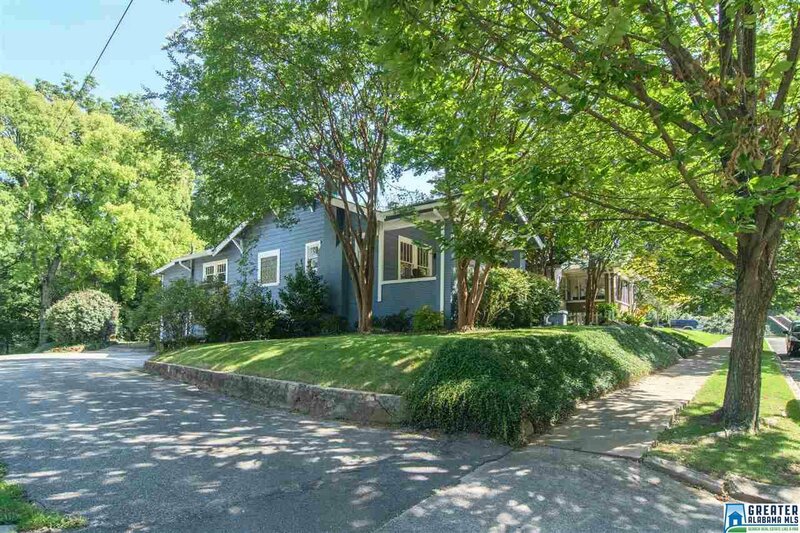 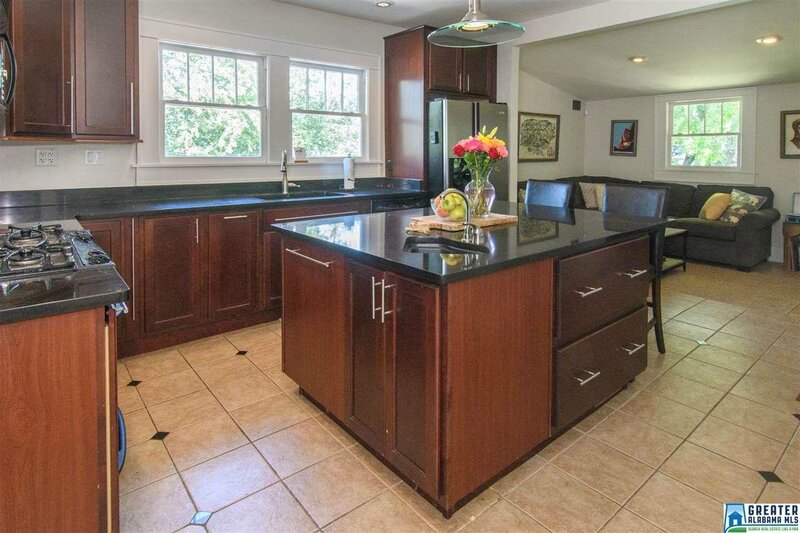 This picturesque Crestwood bungalow is the perfect mix of historic charm & modern updates. 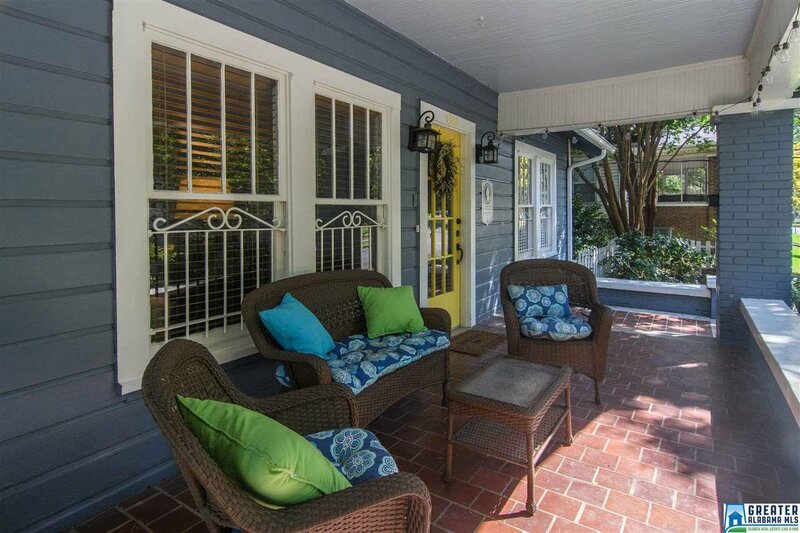 Relax the day away on the inviting front porch, the perfect spot for chatting with neighbors or enjoying your morning coffee. 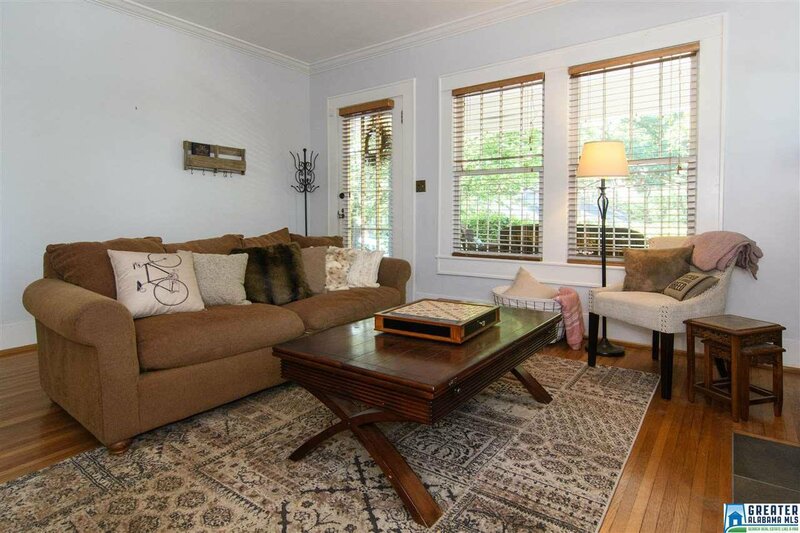 Inside you will find a spacious living room with original hardwood floors & gas fireplace flanked by built ins. 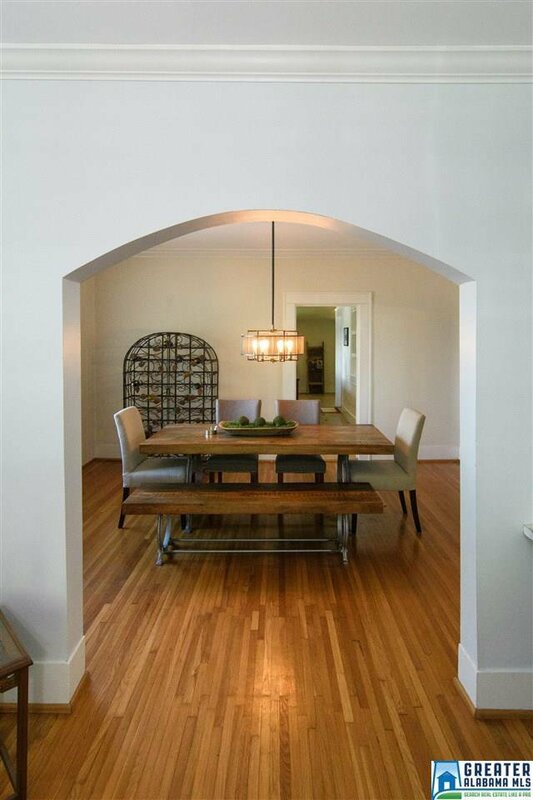 An arched entry leads to the formal dining room. 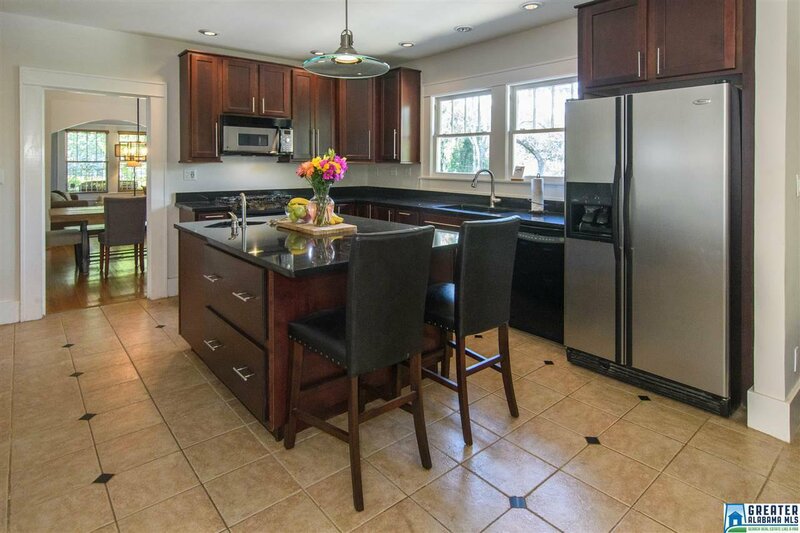 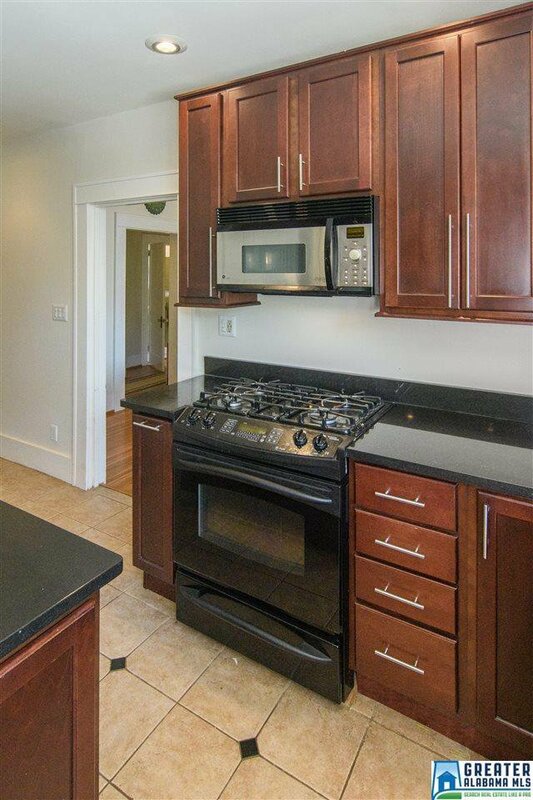 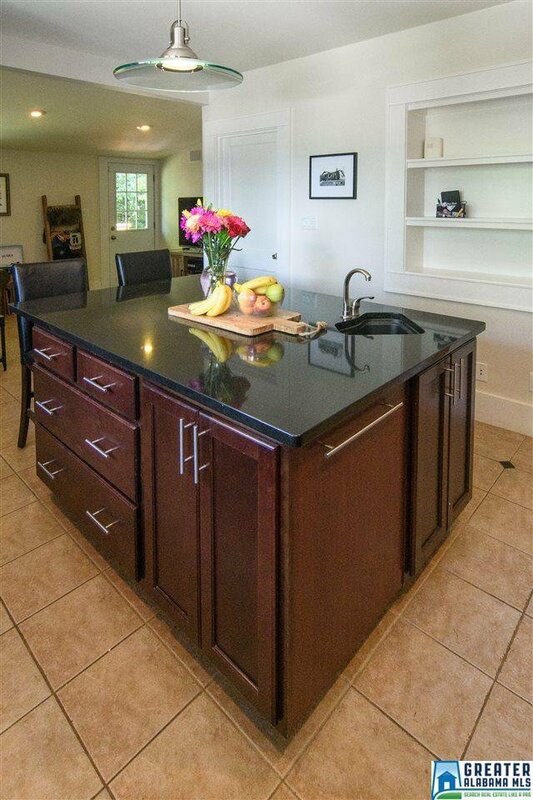 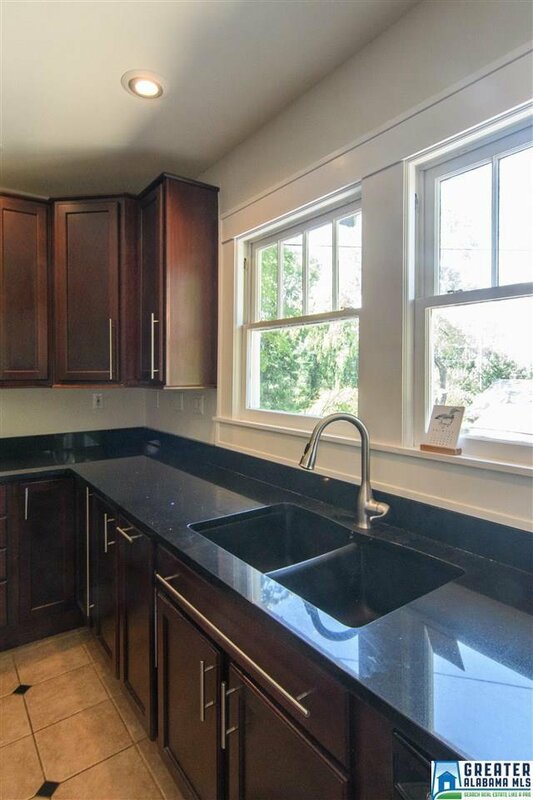 The updated kitchen includes granite countertops, center island with breakfast bar, gas range & beautiful wood cabinets. 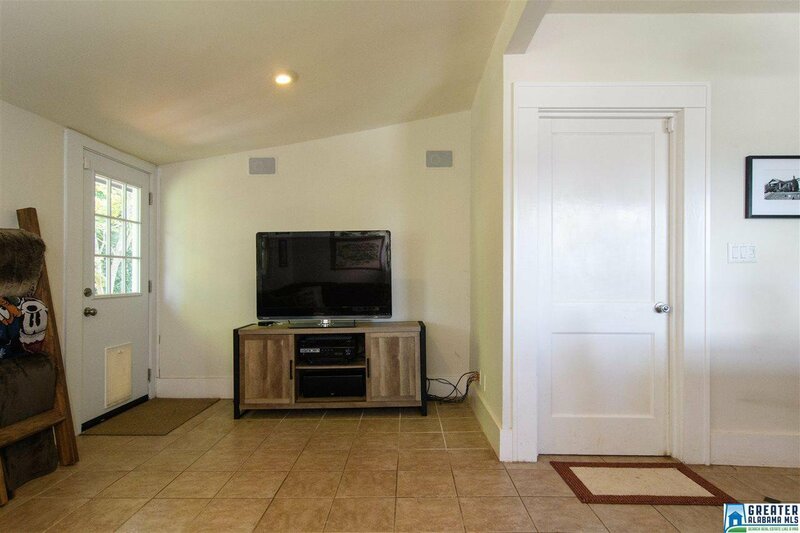 Tile floor from the kitchen leads into the tv room at the back of the home, an uncommon bonus for this historic neighborhood. 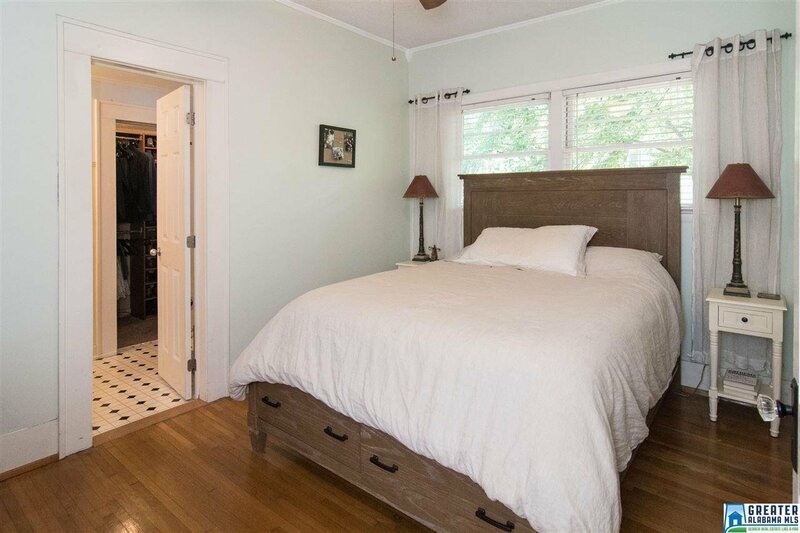 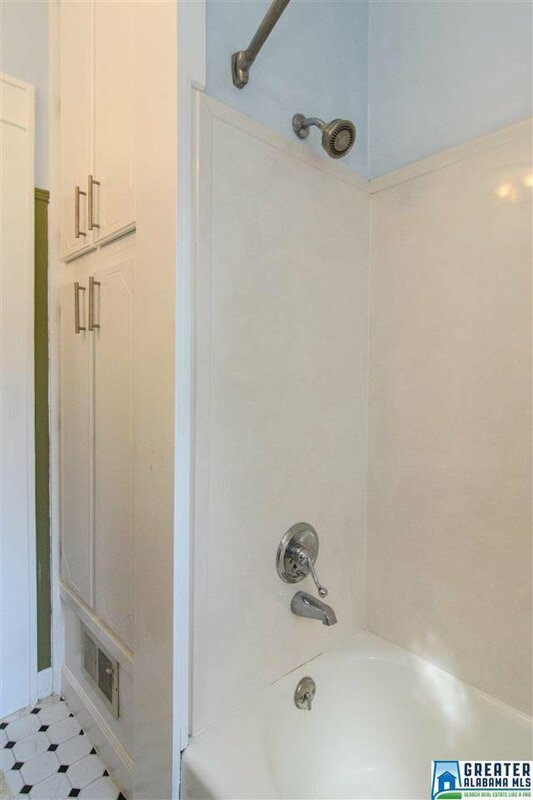 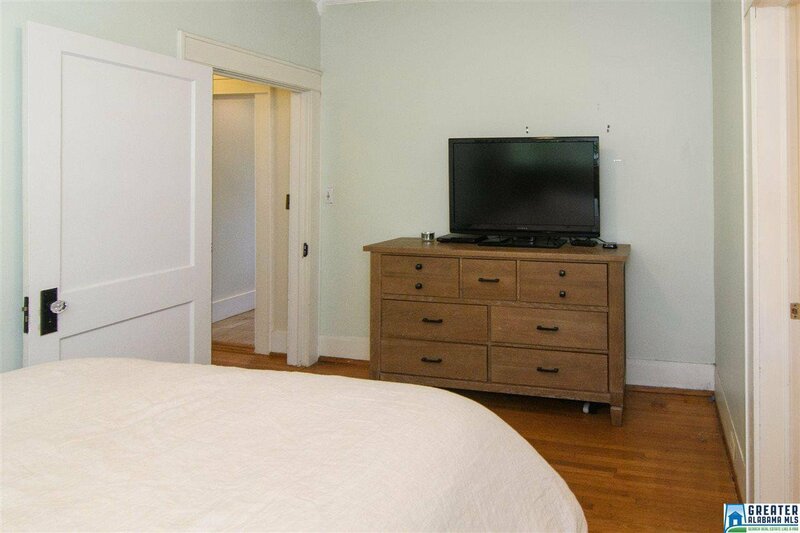 The master bedroom has an en suite bath & walk-in closet designed for maximum storage. 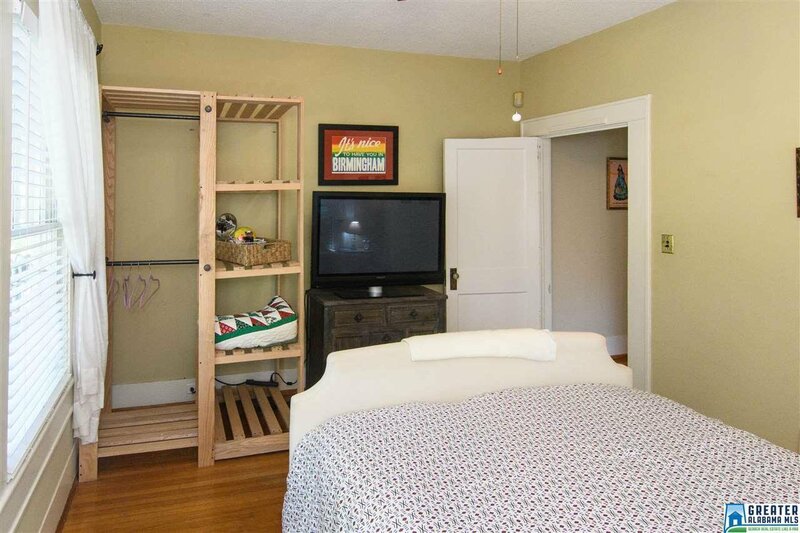 Two additional bedrooms & full bath for kids or guests. 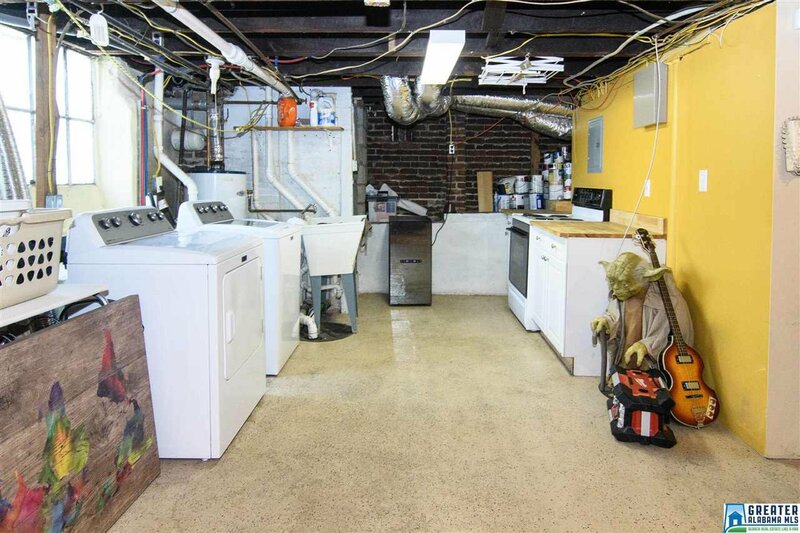 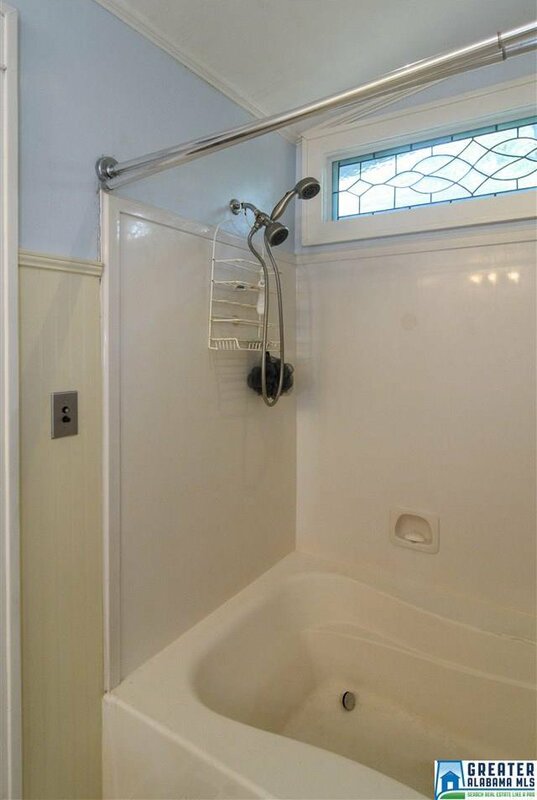 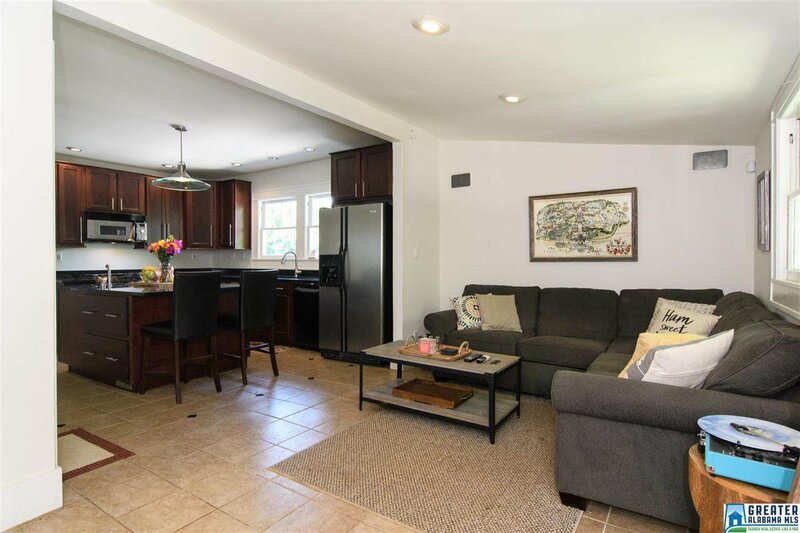 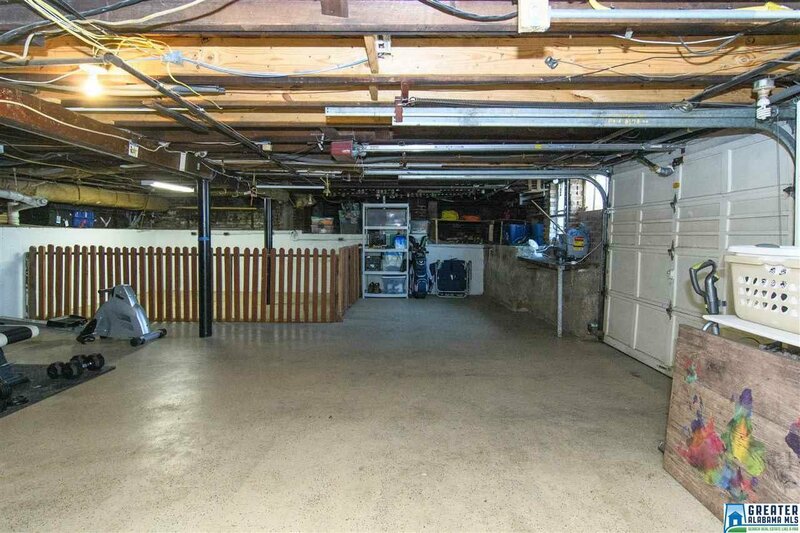 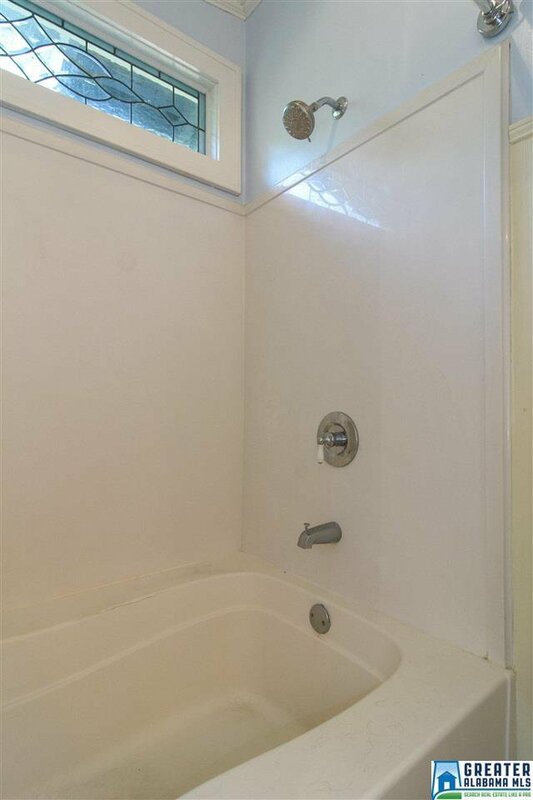 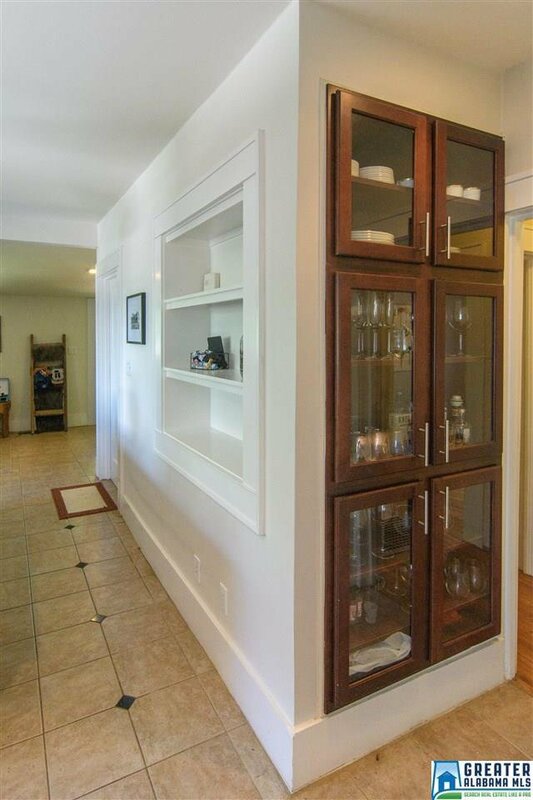 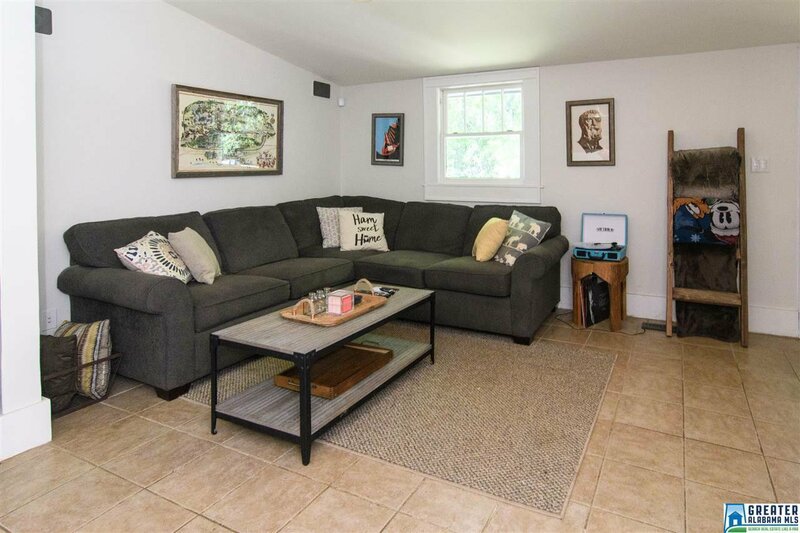 Spacious basement with one car garage, laundry & kitchenette! 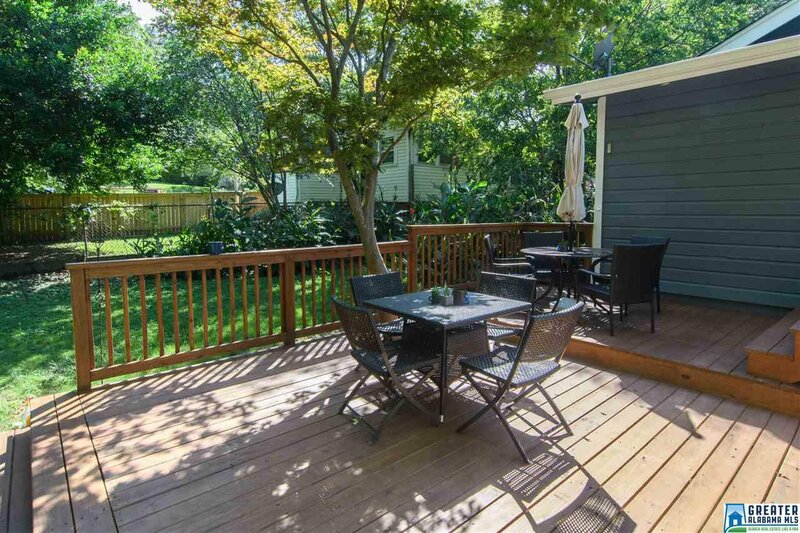 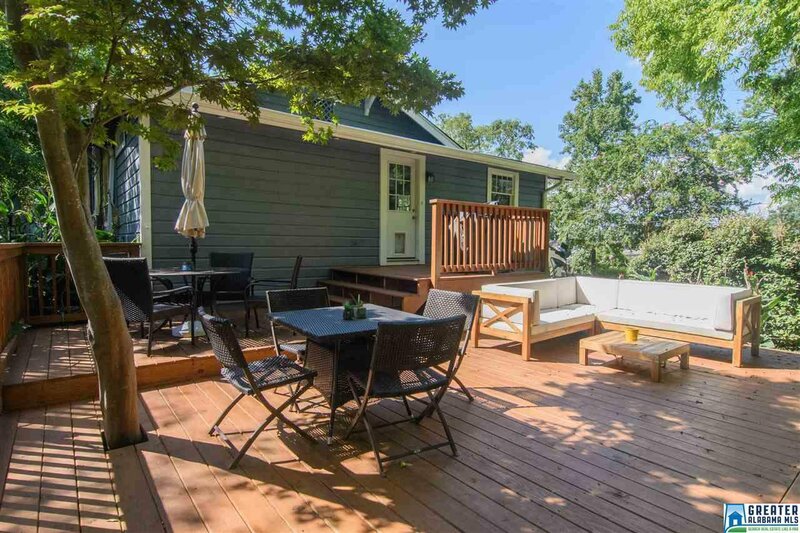 Enjoy summer bbq's on the new deck overlooking the fenced backyard. 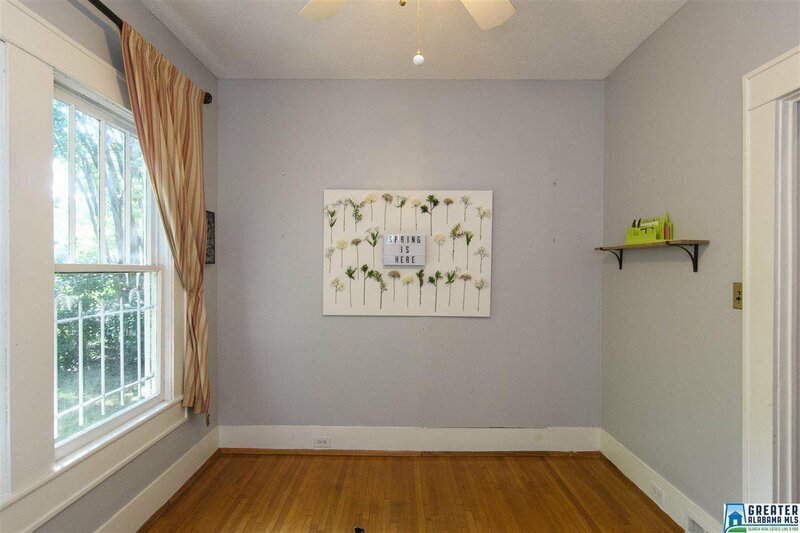 Perfect for kids or pets to play. 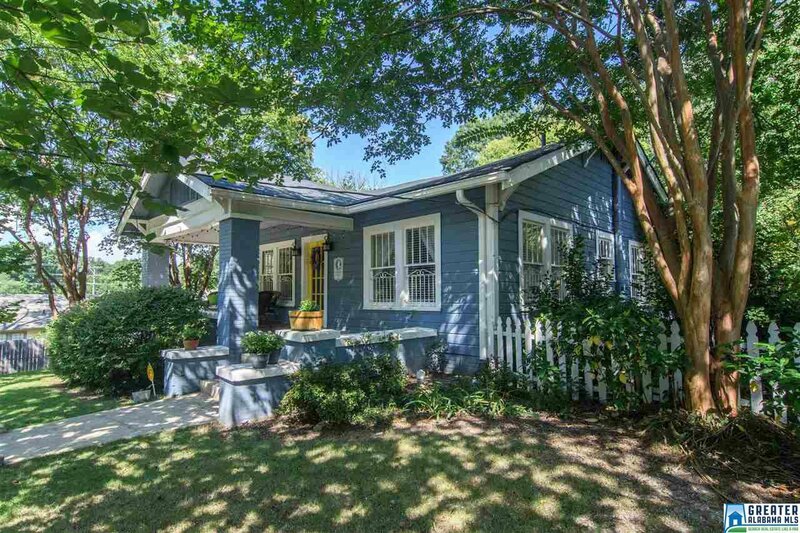 New roof(2017) with 25yr 3-tab shingles & all wood replaced.